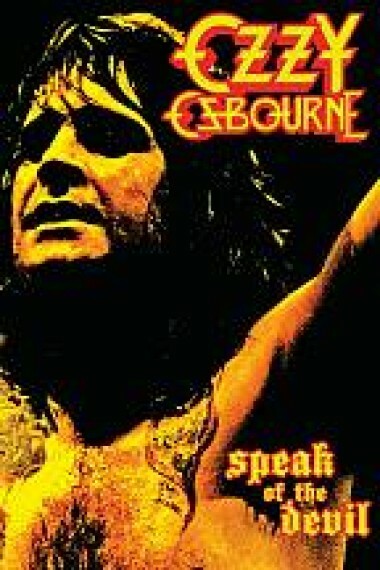 On July 17, 2012, Eagle Rock Entertainment will release Speak Of The Devil by Ozzy Osbourne. This show was filmed at Irvine Meadows, California on June 12, 1982 as part of the delayed continuation of the "Diary Of A Madman" tour following the tragic death of Randy Rhoads a few months earlier. The audio has been digitally restored and remastered and is now available in DTS and Dolby 5.1 Surround Sound for the first time. Speak Of The Devil includes the classics "Mr Crowley", "Over The Mountain", "Crazy Train", "Flying High Again", "Iron Man", "Paranoid", "Goodbye To Romance" and many more. The concert is a perfect snapshot of Ozzy Osbourne's live performances in the eighties with dramatic staging and masses of energy, with a setlist based around his first two solo albums and a few Black Sabbath classics. The line-up for this show features Ozzy Osbourne (vocals); Don Airey(keyboards); Tommy Aldridge (drums); Brad Gillis (guitar) and Rudy Sarzo (bass). 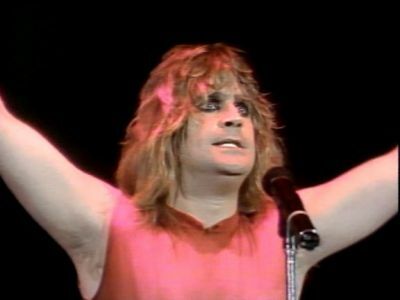 Ozzy has always been one of heavy metal's great frontmen and, despite the difficult circumstances, the show presented on Speak Of The Devil captures him at his absolute best. Here is Ozzy performing "I Don't Know" from that concert!